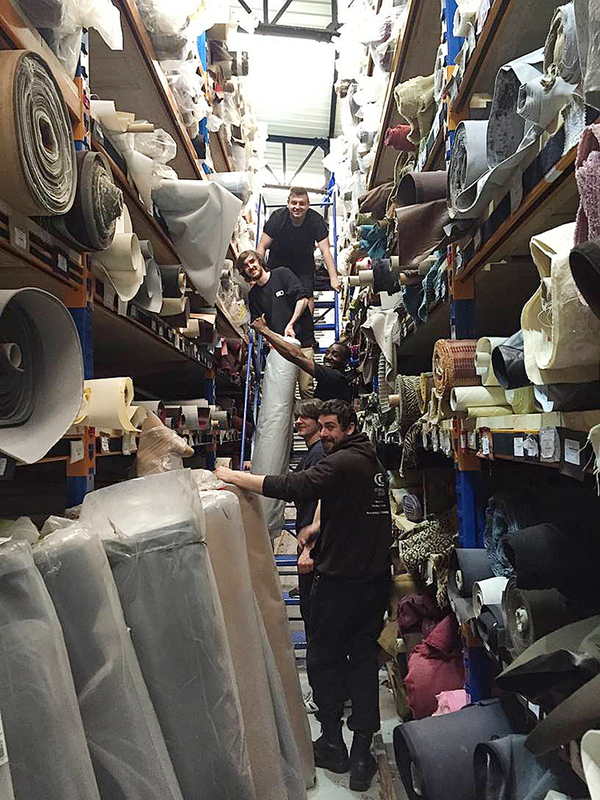 Here at I Want Fabric our motto is to keep things simple, so simply we strive to supply our customers with the highest quality textiles at affordable prices. We are a family-run business which has grown steadily into an efficient and cheerful workforce over the last 3 years, due to the commitment and effort we've put into our products and services. Our hand-picked range of fabrics from around the world have swiftly diversified over the last few years. We provide everything from furnishing velvets, craft cottons and recycled leathers, to industrial textiles, accessories, sewing machines and a variety of exclusive prints. We hold an assortment of colours, textures and patterns which can be purchased at your pleasure from our website, meaning you can get on with the projects you have in mind with top of the range materials. Whether it's a beautiful unique skirt for the summer, or the rejuvenation of that neglected arm chair, we have all types of textiles available, so you can pursue what you have in mind. We're here to assist with your vision and to make things simple. Join our newsletter, give us a call, or drop into our haberdashery store and 5000 square foot warehouse in Salford Quays. We look forward to meeting with you and helping your ideas flourish.